If you’ve been one to get stomach pangs or the taste of vomit in your mouth after a big meal or a bowl of spicy pad Thai, you’ve probably taken a few antacids before to relieve the pain. “There are 4 types of antacids and all function in a similar way," says Dr Robert Glatter. With the help of neutralising active ingredients including aluminum, calcium, magnesium and sodium bicarbonate, “antacids work by changing the gastric pH, making it less acidic. This helps to decrease irritation to the stomach, oesophagus or duodenum [part of the small intestine that connects to the stomach]." Glatter says over the counter antacids may help treat gastroesophageal reflux disease (GERD), gastritis, and peptic ulcer disease (PUD) by coating the oesophagus and stomach "to reduce contact between the gastric acid and the superficial layer of the stomach lining." And as you probably know, they can ease uncomfortable heartburn and indigestion. We often think of antacids as being a totally safe medication, but as with most medicines, there’s still the risk of unwanted side effects. So, before popping antacids willy-nilly, you’ll want to check with a physician to make sure you’re not taking more than your body can handle. “It’s important to understand that appropriate use of antacids is unlikely to produce significant side effects in the majority of people," says Glatter. "But long-term use of antacids can lead to effects on the digestive system, along with other organs as well." Of course, taking antacids when you currently have heartburn and need them isn’t bad, but they should only be a temporary fix. "They are not intended for daily and ongoing use,” says Glatter. 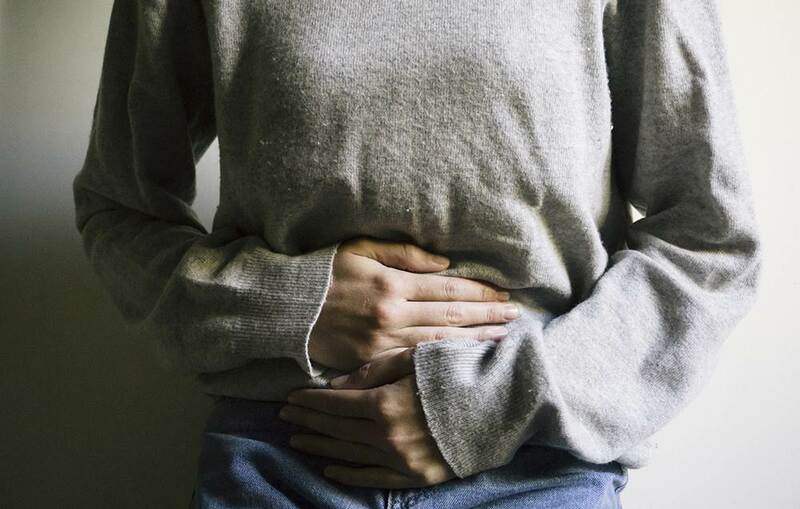 “Constipation is one of the most common symptoms of excessive use of antacid," says Glatter. "It is usually seen with calcium, as well as aluminum antacids." And, the backup may not clear so easily. “Constipation is not just a fleeting symptom, but tends to continue as long as antacids are being used," he says. "If this happens, it’s a good idea to switch to a different type of medication altogether, such as a proton pump inhibitor (PPI) or H2 Blocker." What’s more, you might get hit on the opposite end of the spectrum: “Antacids can also cause diarrhea—chiefly, the magnesium-containing antacids," he says. "The diarrhoea is usually short-lived but can recur with continued use of the antacid.” Either way, those hours spent on the toilet won’t feel too good. “Muscle twitching, generalised weakness, and even muscle tenderness and pain are the most common complaints," says Glatter. "This is due to effects on the levels of calcium, magnesium, and phosphorus in the bloodstream." In simple terms, any changes in levels of various electrolyte levels may adversely impact muscle and nerve function, he explains, so taking antacids in high doses or too casually can alter the balance in your body and lead to some weird musculature symptoms. “The severity of the symptoms is influenced by the amount of antacids and duration of use,” says Glatter, so if you start to notice anything strange, book it to the doctor. 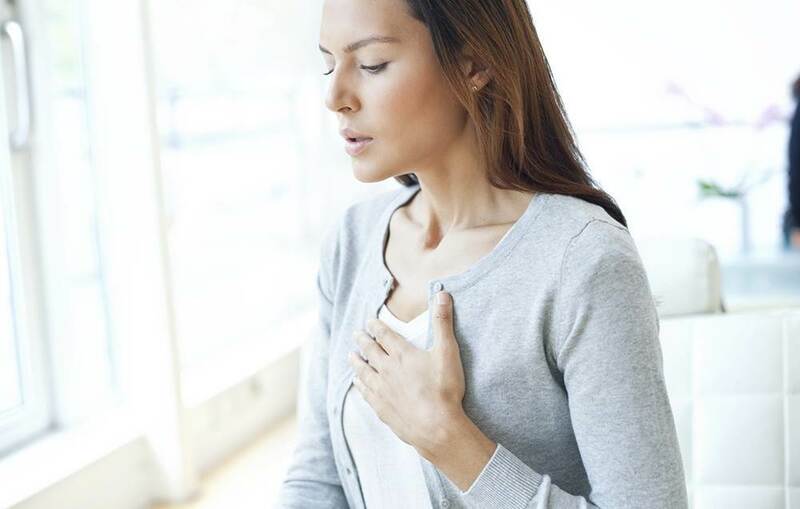 Slower breathing could also be a sign you're going overboard on antacids. This effect happens if you consume too many that contain sodium bicarbonate or calcium carbonate, which can elevate the pH in your bloodstream, says Glatter. “As the pH in the bloodstream rises, the body compensates for the more alkaline environment, thus reducing the respiratory or breathing rate,” he explains. “When breathing slows excessively, it could lead to a buildup of carbon dioxide, leading to fatigue or sleepiness." If this change in breathing persists, it could interfere with your daily life and productivity, too. 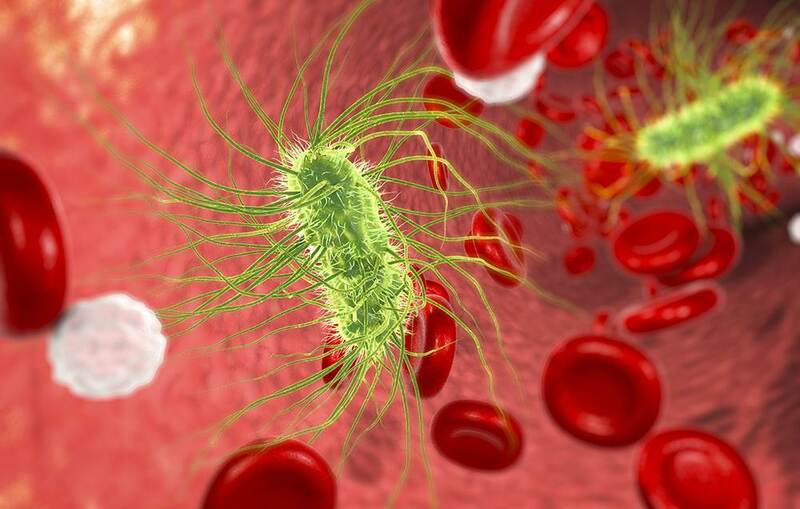 “While gastric acid helps to digest food, it also protects the body by destroying bacteria that are contained within food and beverages,” Glatter says. So, when there’s too much antacid present, it can be problematic. “Excessive neutralization of stomach acid allows bacteria to survive in the GI tract. In essence, this weakens one of the body’s main defense mechanisms,” he explains. “This could allow bacteria to contribute to gastroenteritis, as well as diarrhoea due to varying types of bacteria." It could also put you at increased risk for upper respiratory illness, he says. Unless it’s treated, the condition is worrisome. 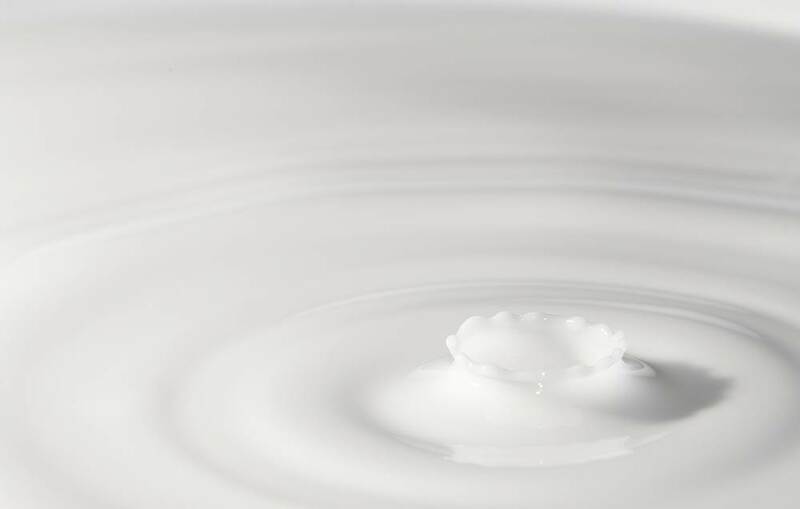 “Milk-alkali syndrome can lead to kidney failure and deposition of calcium throughout organs, especially in the kidney,” he says. And that could be dangerous: Accumulation of calcium in the kidneys, GI tract, and the lungs—especially in blood vessels—may impair organ functionality due to poor blood flow and even lead to organ failure, he explains. Luckily, this syndrome is reversible by stopping antacid use. Antacids containing calcium may also increase the excretion of calcium in the urine, which in turn can lead to the formation of kidney stones, says Glatter. What are those? 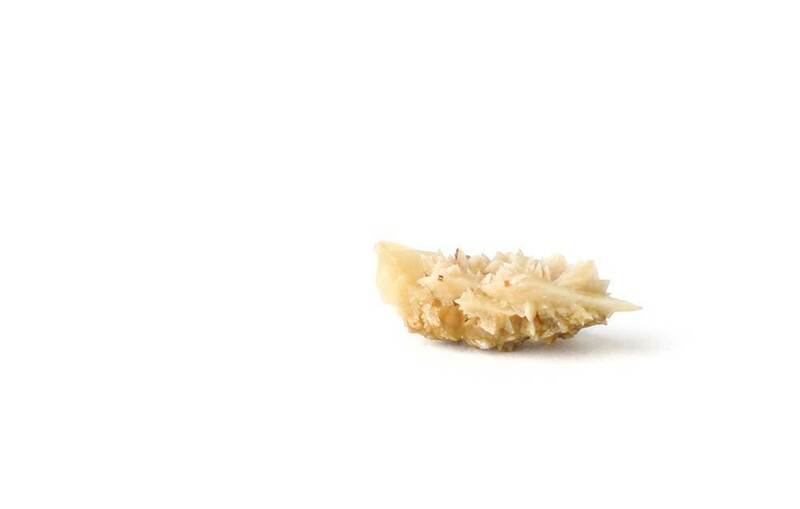 “A kidney stone is a hard and crystalline mineral formed and embedded within the kidney or urinary tract," he explains. "Kidney stones may lead to blood in urine as well as pain in the lower back or flank.” They can be painful, and they may even cause a spasm of the ureter (which connects the kidney to the bladder) that blocks the passage of urine, he says. People with kidney disease should also avoid taking antacids—especially those containing aluminium—because their impaired renal function can lead to a toxic level of aluminum building up in the bloodstream, Glatter says. One of the major side effects of antacid overuse is the increased risk of osteoporosis. “Antacids that contain mainly aluminium may weaken the bones, as it can flush out vital salts like calcium and phosphate from the body,” Glatter says. 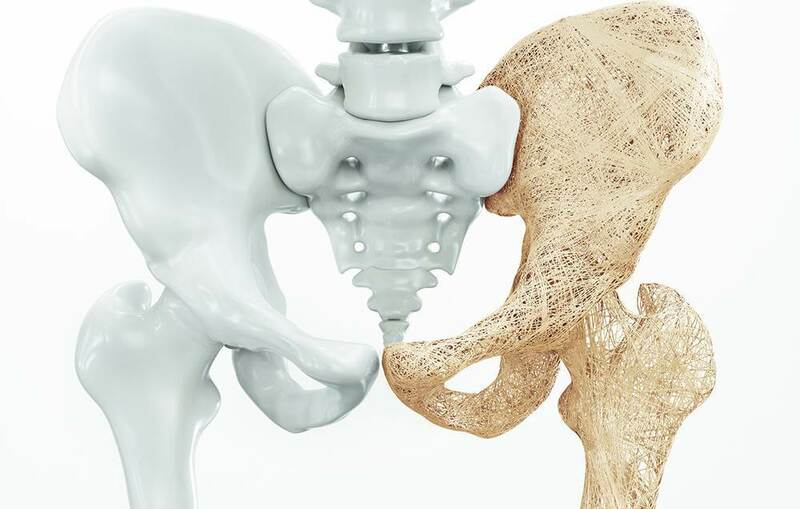 This can be particularly worrisome for those who are at early risk, with osteopenia, or who have osteoporosis in their family history.